The entire Syntivia team would like to wish you a very happy new year. May 2017 bring you success, health and happiness! Last November, we presented a new approach to create 3D-images using skin explants at the Skin Physiology International Meeting (SPIM). This innovation will improve the evaluation of active ingredients and cosmetic formulas through high quality imaging techniques. 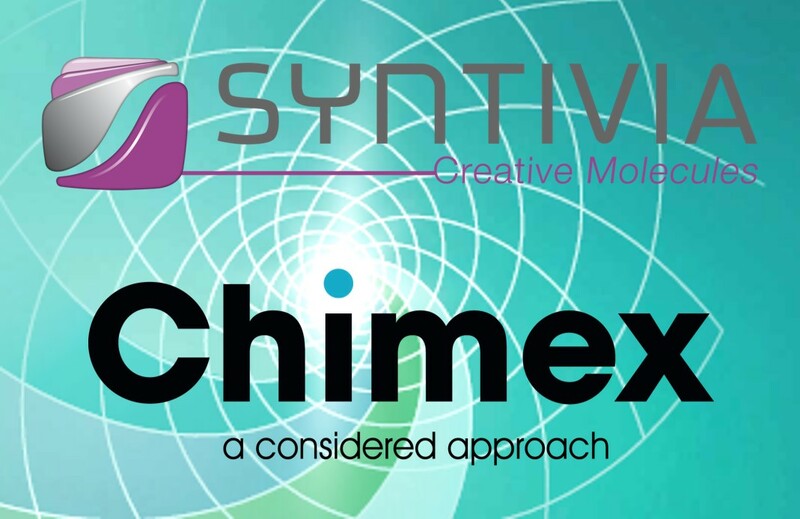 We started our collaboration with Chimex, a French company that specializes in innovative extraction methods, to rapidly screen and optimize a high number of interesting plant extracts. Clotholine®, a cosmetic ingredient we developed for the account of Sollice Biotech, was discussed in Cosmetics & Toiletries magazine. Clotholine provides an innovative answer to a new and expanding cosmetic claim: the well-being of users. We hope 2017 will be the year we will strengthen our mutual ties with ever more exciting cosmetic research!